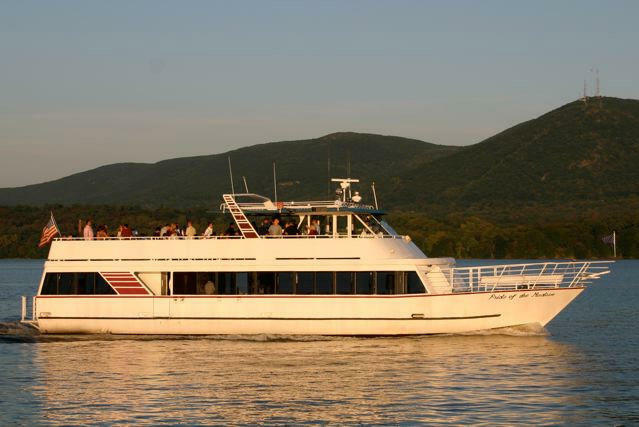 Cruise through history and the majestic beauty of the Hudson River on a 2-hour narrated sightseeing cruise. 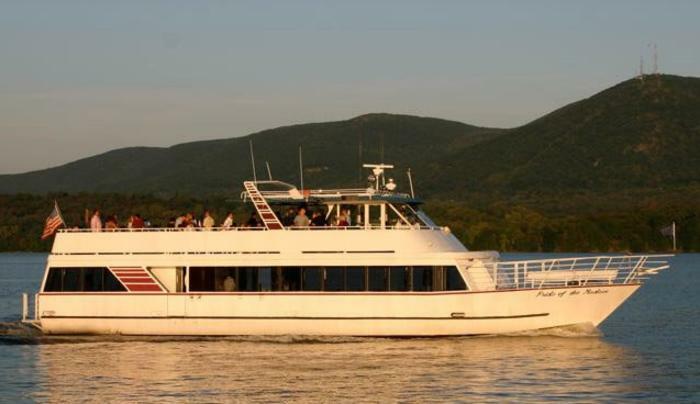 Customized cruises for schools and camps. Specializing in private charters. Elegance for all affairs. Climate controlled..